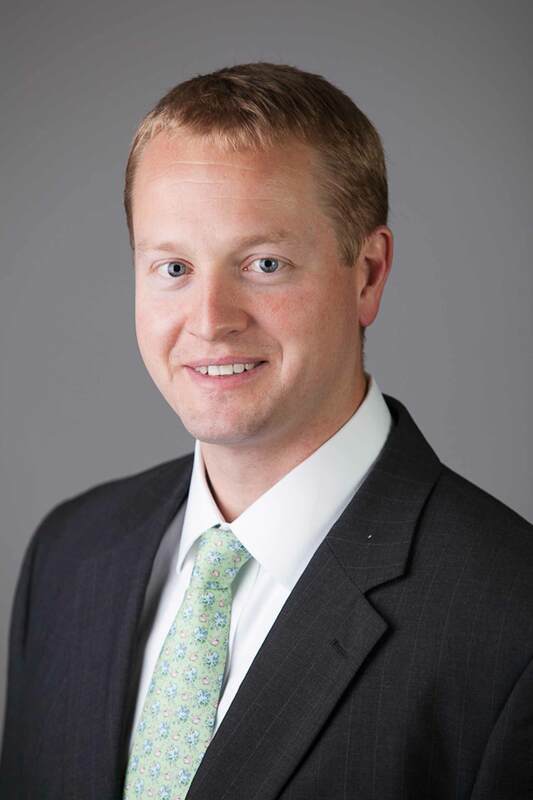 As Vice President, Capital Transactions, Brad Pittman has responsibility for property acquisitions and dispositions for Piedmont’s Midwest and Southeast Regions. Mr. Pittman has over a decade of experience in the commercial real estate industry and has been involved in the acquisition, disposition, and financing of projects totaling in excess of $1.5 billion. Prior to joining Piedmont, Mr. Pittman was employed by KPMG, LLP and he holds a CPA license as well as a Georgia real estate license. He is an active member of the Urban Land Institute.